Closeouts. Traveling with a group? 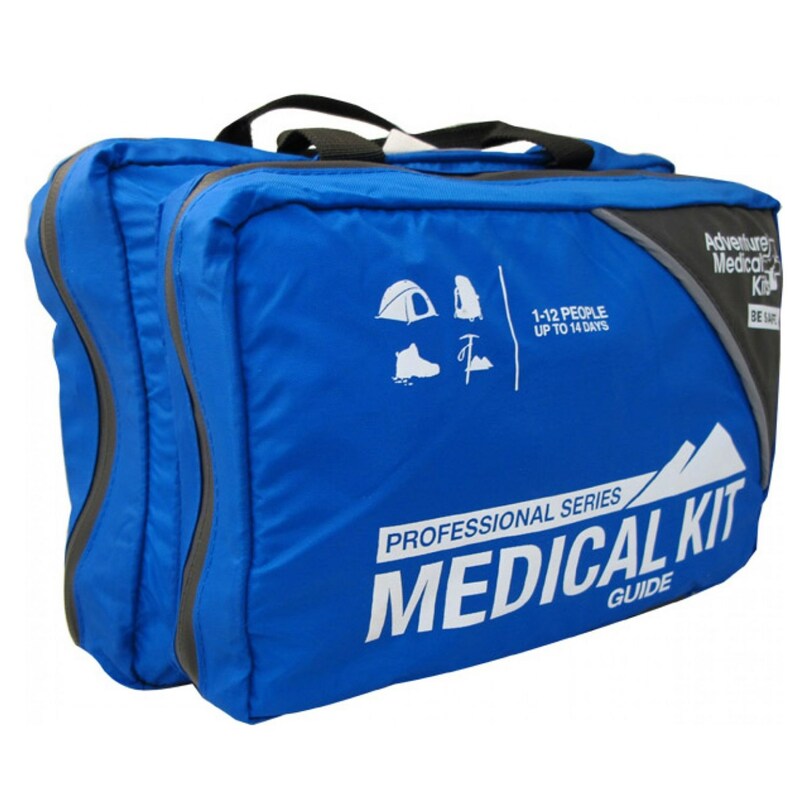 Be ready for backcountry emergencies when every second counts with Adventure Medical Kits’ Professional Series Guide medical kit, fully contained in an included 600 denier nylon bag with water-resistant zippers.